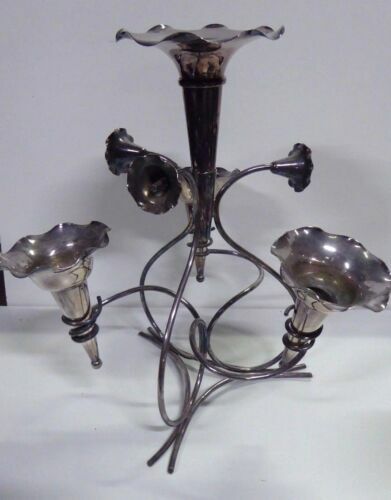 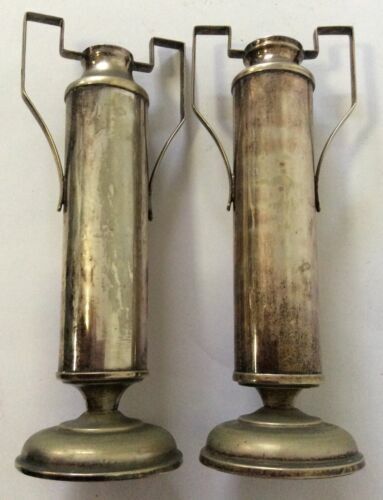 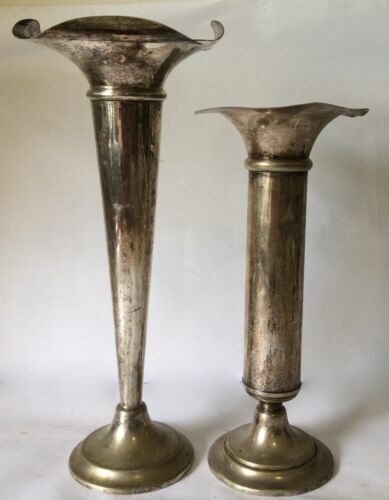 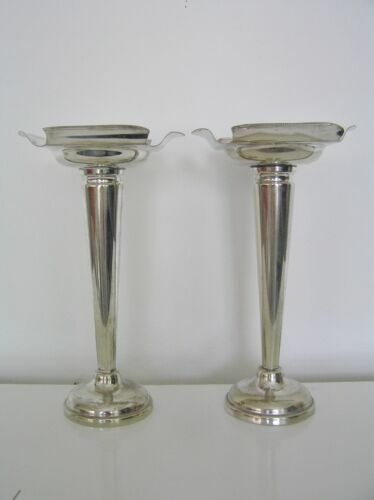 ANTIQUE TRUMPET VASES, A PAIR IN FINE CONDITION. 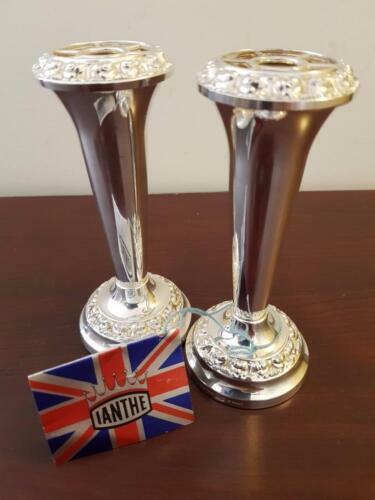 ENGLISH MADE, NICE CONDITION. 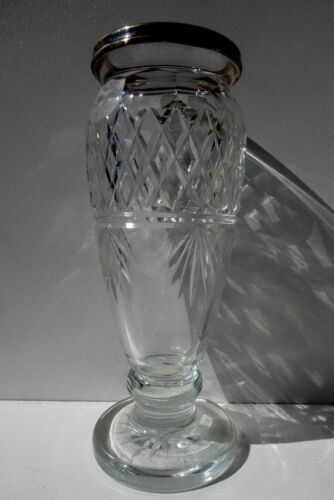 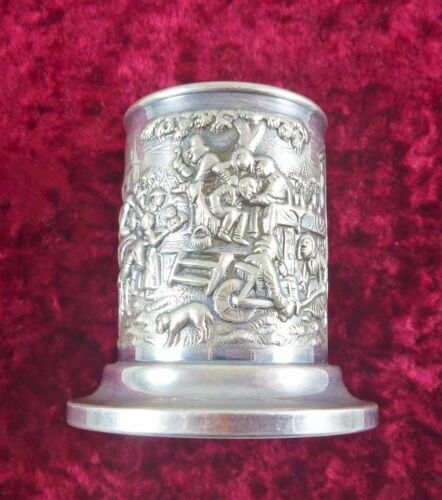 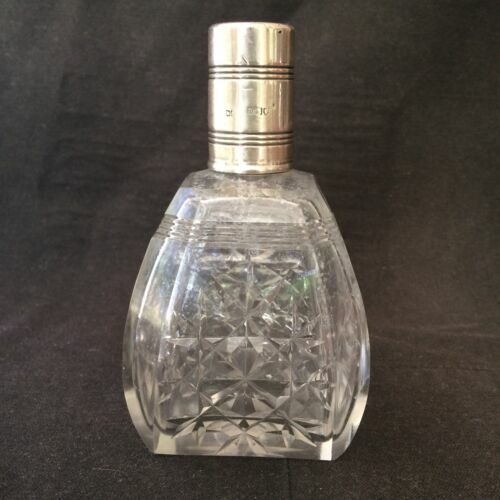 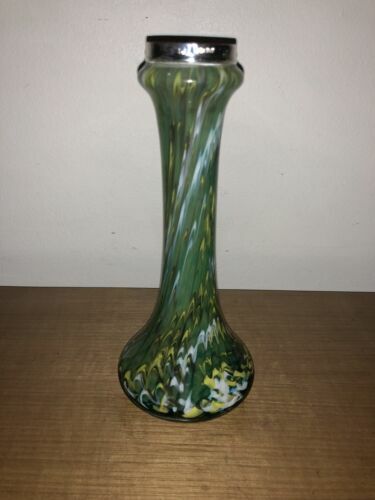 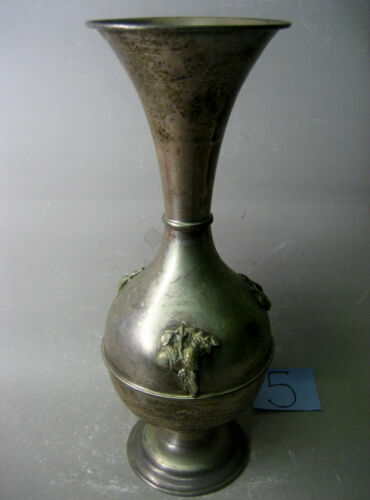 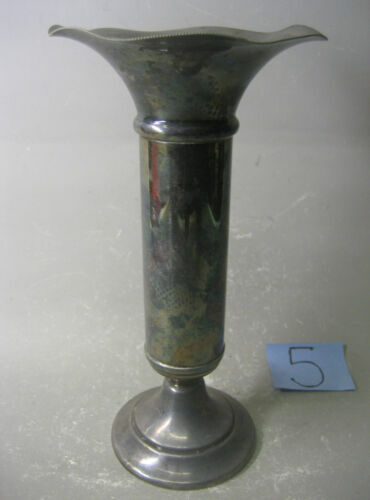 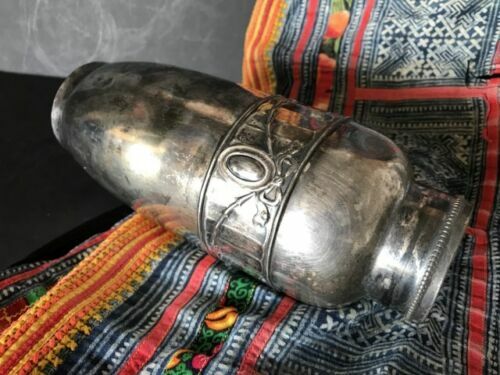 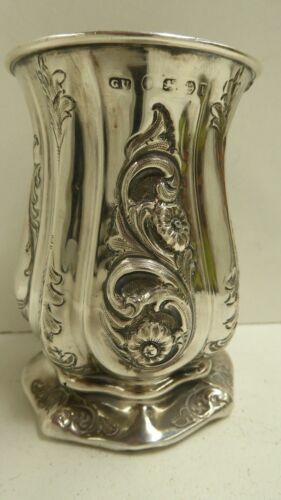 .ANTIQUE / VINTAGE HALLMARKED DUTCH SILVER TALLISH VASE. 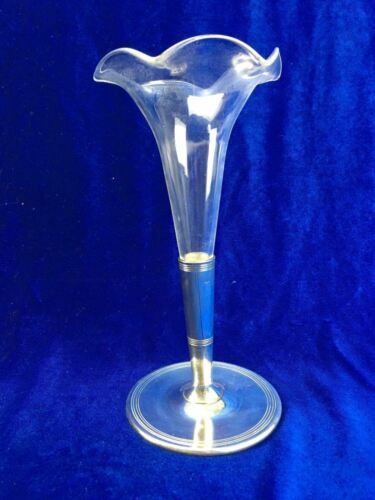 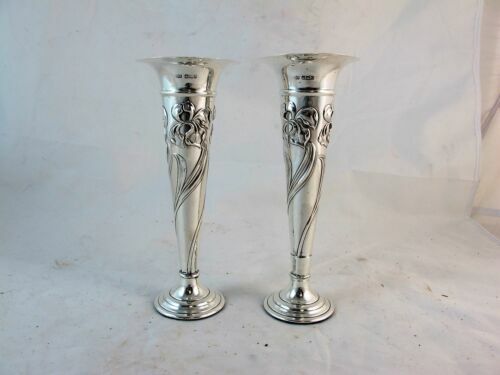 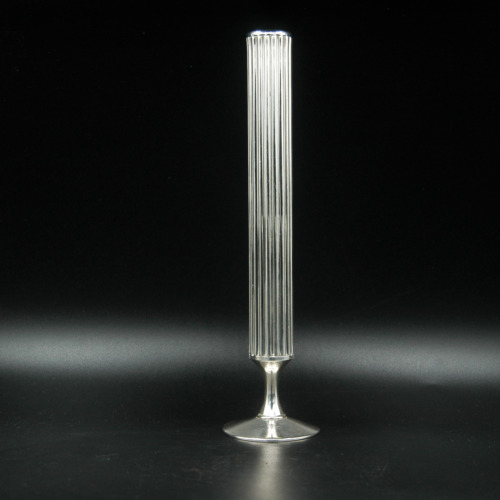 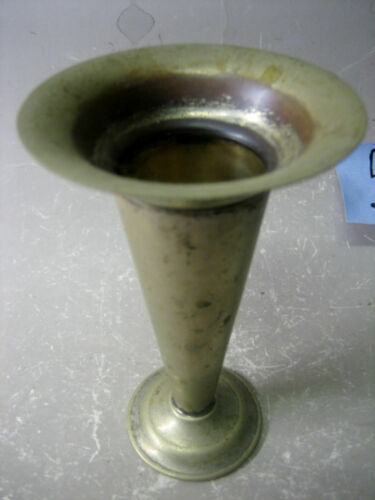 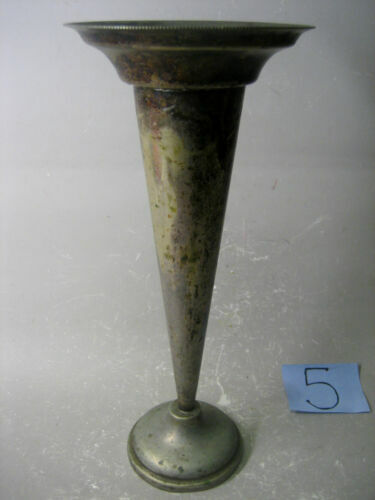 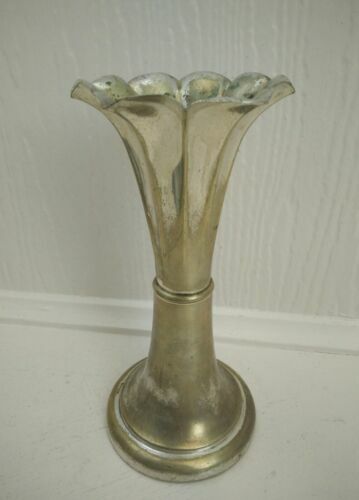 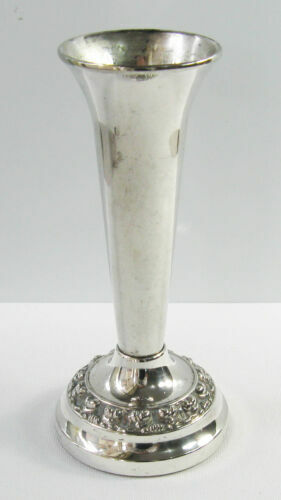 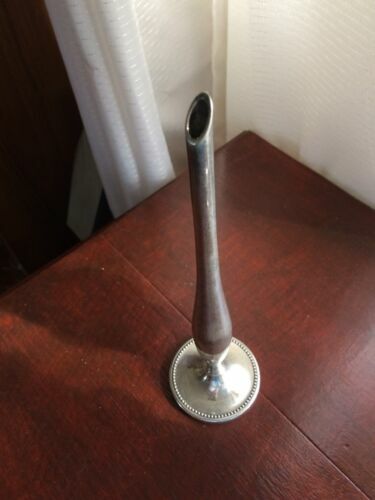 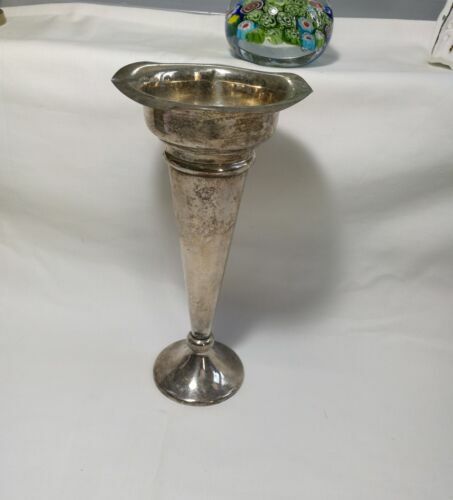 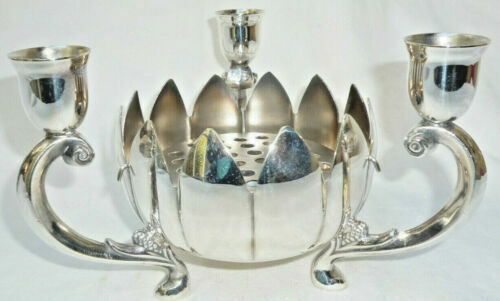 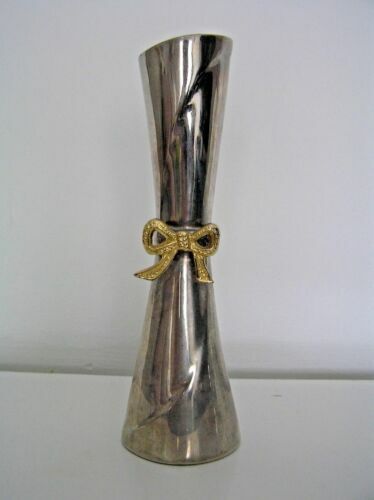 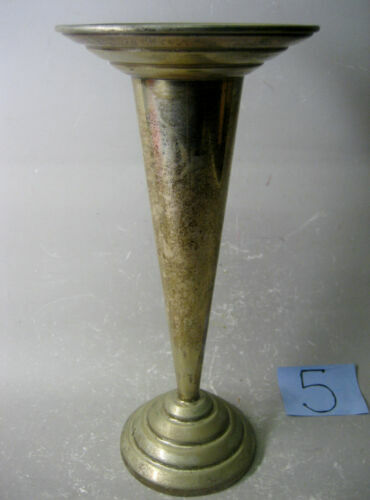 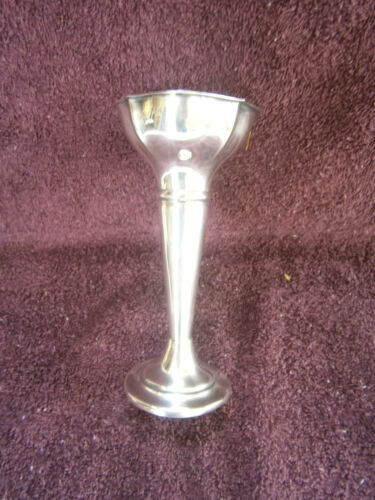 Deco Vintage Hallmarked W&P EPNS Silver Plate Trumpet Vase No.926/8 1920-30's.